All proceeds raised will benefit Thanks To Yanks’ mission of supporting our military, veterans and their families. 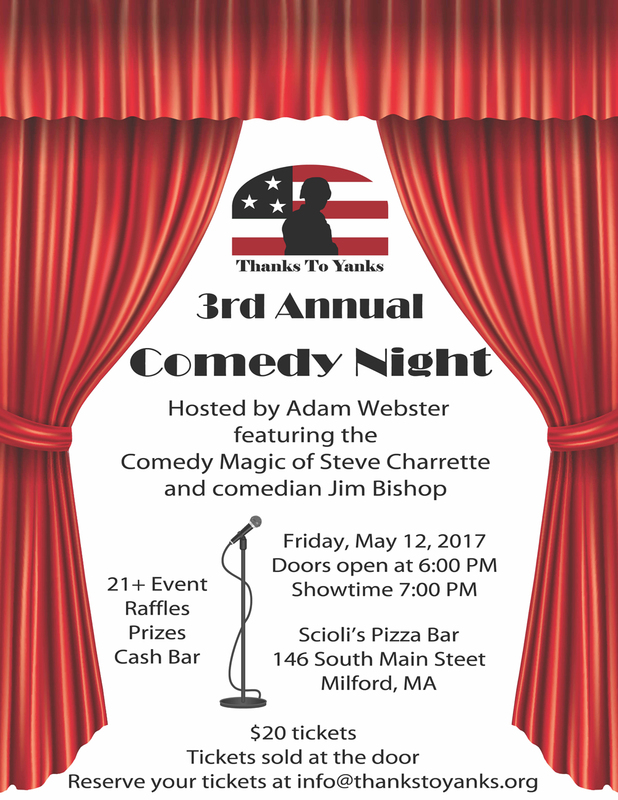 $20 per person 21+ event A portion of the proceeds will be donated to Operation Flags for Vets, a program of the SFC Jared C. Monti Charitable Foundation. 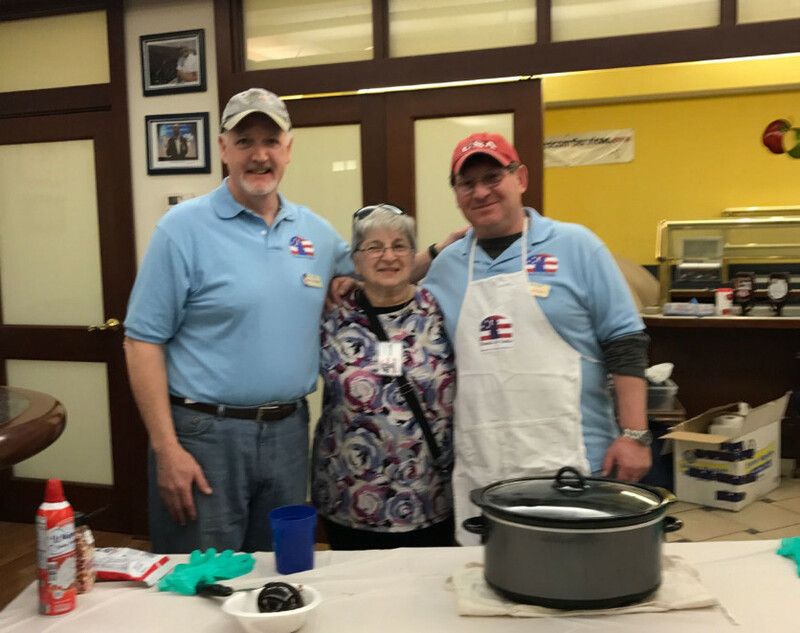 In recognition of Month of the Military Child, Thanks To Yanks hosted a magic show, featuring Tommy James, as well as an all-you can eat sundae bar at Hanscom Air Force Base on Friday, April 7. Over 300 children and parents participated in the event that was coordinated with the Hanscom Air Force Base Child Development Center. 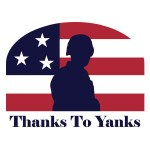 Thanks To Yanks would like to thank JoAnne Wheeler, Tim Holtsnider and Michael Shain for volunteering their time to make this possible.